Note: We recently updated our password security standards. If your password isn't at least 6 characters long and doesn't contain at least 1 letter and 1 number, you will need to reset it to be more secure. Click here to update your password now. 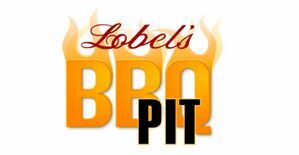 Give the gift of the finest and freshest meats from Lobel’s of New York year-round with our Meat of the Month packages. Your thoughtful, delicious gift will deliver the first Friday of each month--FedEx Standard Overnight delivery service is included in the price! Grill a boneless sirloin or rib steak with this marinade. 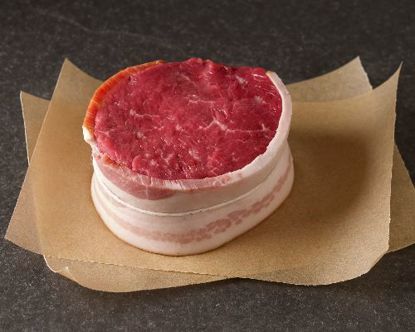 The weight of the meat is not as important as its thickness, so begin by looking for a nice, thick steak. We want you to feel as comfortable & as satisfied purchasing the finest and freshest meats from us online as you’d experience at the front counter of our shop in New York City. 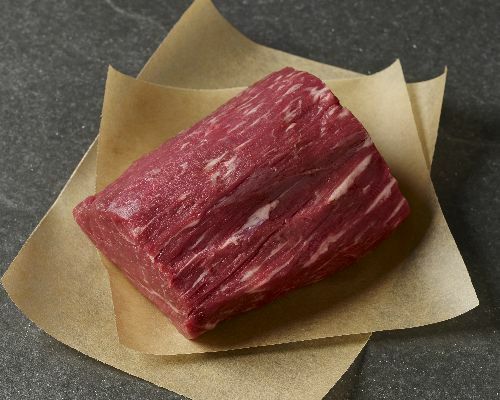 From the center of the whole tenderloin come two sizes of the popular and elegant Chateaubriand. 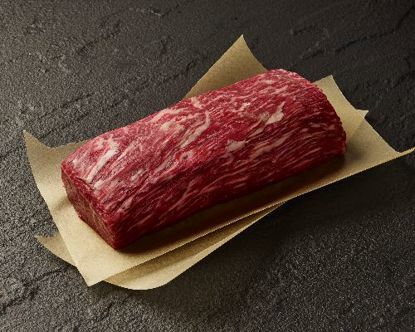 The 24-ounce Chateaubriand for Two is the perfect centerpiece for a cozy dinner. The 2-pound Chateaubriand Roast can highlight a chic dinner for four. 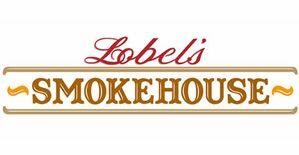 Lobel's Natural Prime beef comprises premium cuts from livestock humanely raised in open pastures on a 100% vegetarian diet that is free of subtherapeutic antibiotics and growth hormones. The cattle are raised by a cooperative of six farms with thousands of acres of dedicated pastures throughout the American heartland, stretching from the Dakotas to Nebraska. They have room to roam and forage in a stress-free, safe environment; free access to clean, fresh water; and supplemental feed that is a mix of all-natural grains. Image must be JPG, JPEG, GIF, PNG format. File size must be less than 5 MB.
. already exists! Do you still wish to upload it? Tender and Delicious The Natural Prime Chateaubriand Roast was a delightful main course for our Valentines Dinner.\nWe have never been disappointed. We invite you to learn more about our family and business. Sign up for promotions, recipes & product announcements. 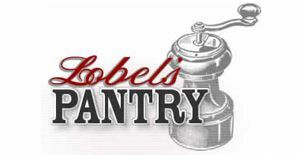 Plus, earn 35 My Lobel's Prime Rewards points for subscribing!